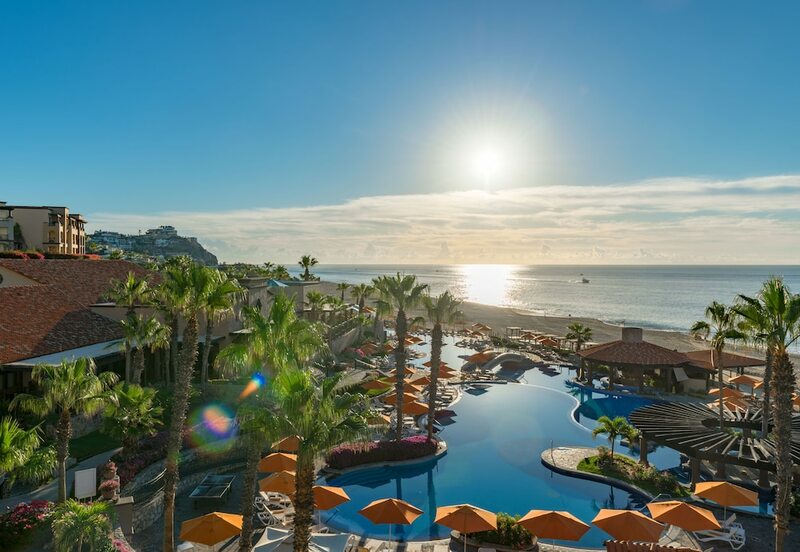 Every winter my husband and I travel to beautiful Los Cabos. 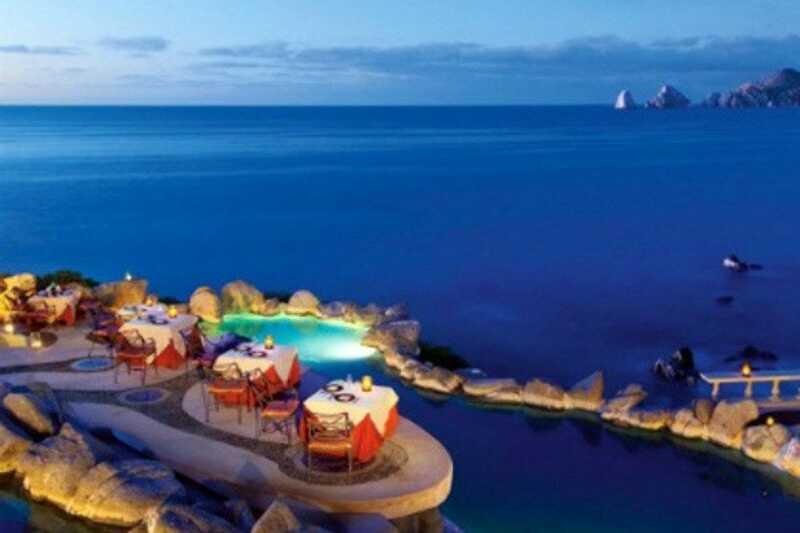 Located on the Yucatan peninsula in Mexico, Los Cabos includes both the towns of Cabo San Lucas and San Jose Del Cabo and their surrounding areas. The Sea of Cortez is on the Eastern side of the peninsula and the Pacific Ocean is on the western side. My parents first introduced us to the area 12 years ago. We have created many special memories here as a family. We are forever grateful to my Mom and Dad for this gift. Trips have evolved over the years embracing many different stages in our lives. Some trips included our daughter and her girlfriends, others included extended family members or personal friends, our daughter and her husband, or just my husband and me. It doesn’t matter when we go, who goes, or what we do. It is always amazing! Bill and I just returned from this little slice of “heaven on earth”. 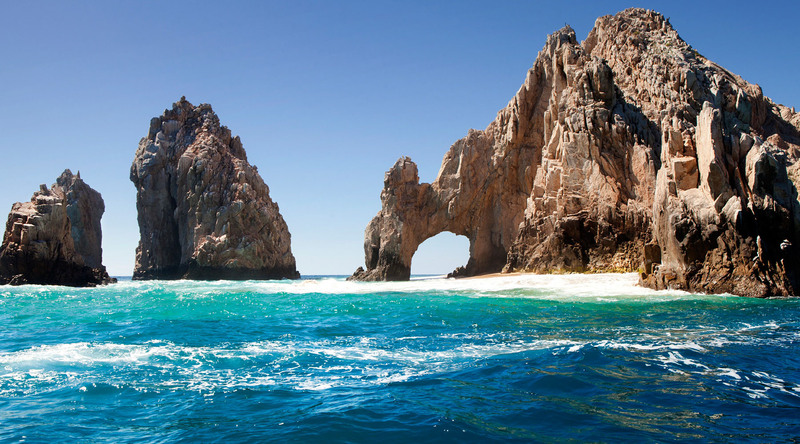 Today, I am sharing some of my favorite things about Cabo! We choose to start the day off with breakfast on our balcony most mornings. We enjoy having a kitchen for many reasons, but especially for breakfast. Sunbathing is always in order to chase off the chills of frigid Chicago! The temperatures in Chicago were setting record lows. Some readings were – 25 degrees! (yes, below zero!) Pictured above are three (of the 6) different pools at the resort. Walking the grounds of the resort is not only beautiful, but challenging with all the hills. Transportation by golf cart is provided throughout the resort. A walk on the beach is equally spectacular and exhilarating! 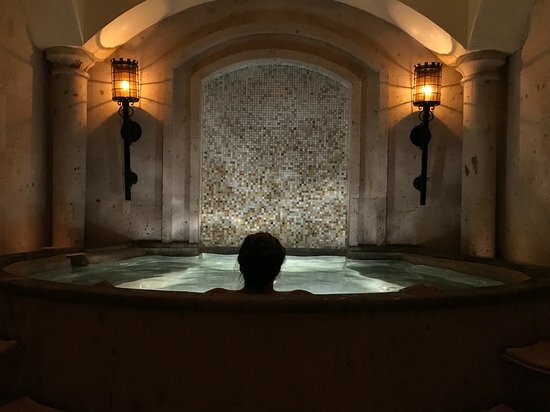 What would a vacation be without a trip to the spa?! A soothing massage provides just the muscle tension relief I seek. I follow it up with a jacuzzi but avoid the ice bath. I can get cold at home! One of my favorite parts of this golf course is what they call the “comfort stations”. They have 3 throughout the course. 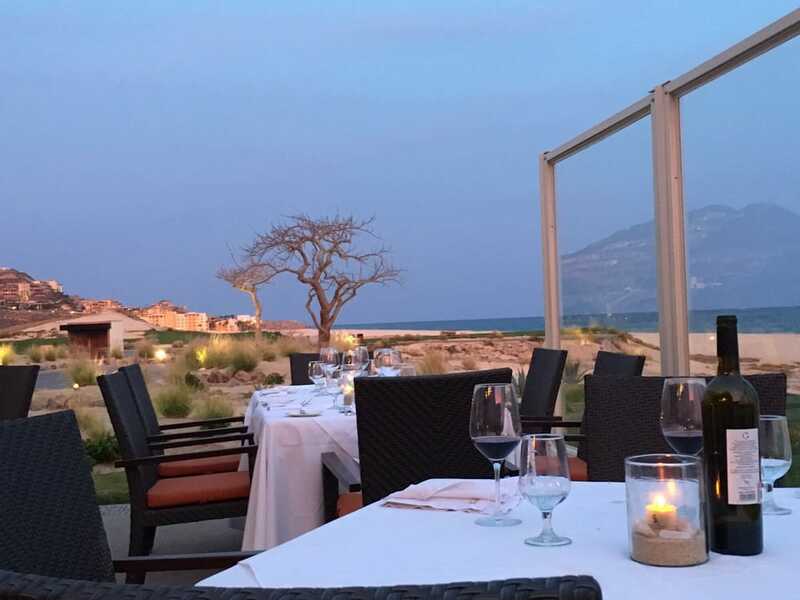 The second one provides a seated full meal while overlooking the course and ocean. 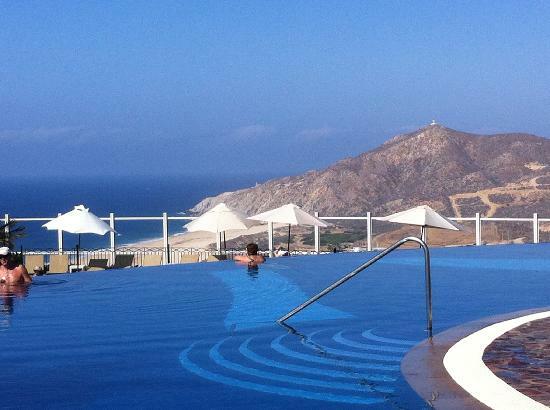 Why not take advantage of a visit to their sister resorts, Pueblo Bonito Rose and Pueblo Bonito Cabo? 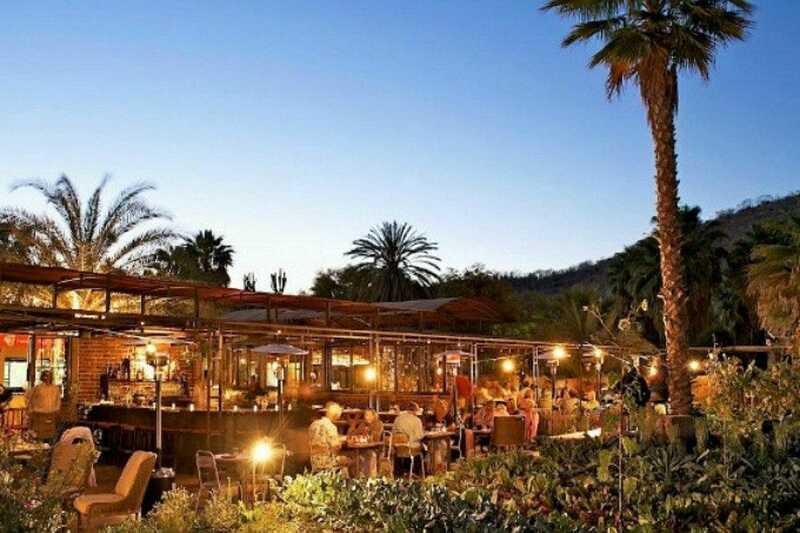 Located next to each other on the Sea of Cortez, they offer a lively beach scene and a great spot for a bit of lunch! Speaking of dining, so many places to eat exist that it is SO difficult to decide. Some nights we choose to eat at the resort and on other evenings we leave the resort for town. It’s fun to mix it up a bit depending on our whim at the moment. Tazuna at our resort offers succulent sushi and other seafood choices. 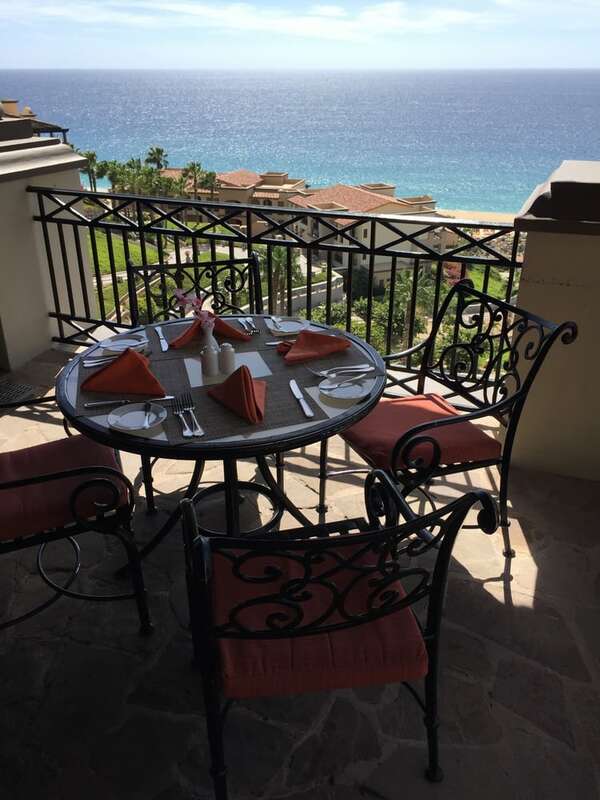 We also enjoy The Bistro at the resort for a great view and variety of menu options. 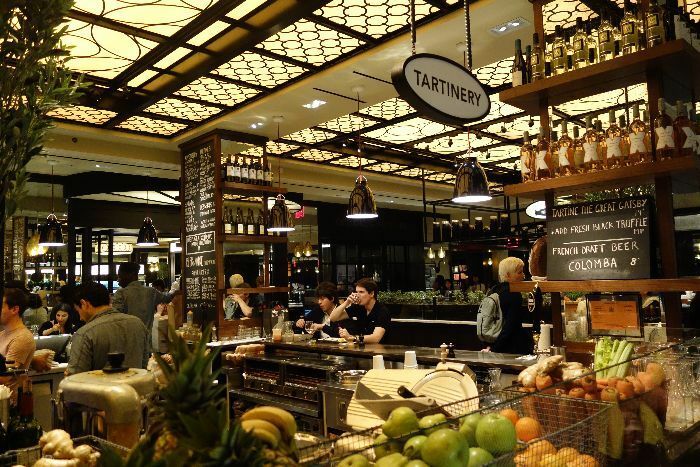 The Market, an enormous upscale food hall on site offers everything from chocolates, lattes and espressos, Italian food, Mexican food, a wine bar, gelato, deli, just to name a few. I particulary enjoy the various flavors of gelato! 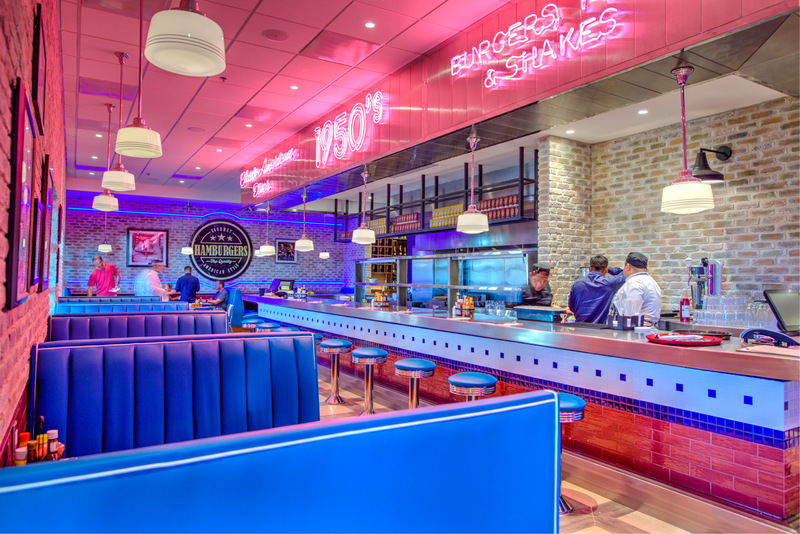 The hot dogs and hamburgers are delicious at the 50’s Diner on site. Splurge on a milkshake too. I like to indulge in the expansive breakfast options here as well. Sometimes it is fun to get off the resort. And once again, the dining choices are diverse and endless. We are enjoying a festive dinner at The Office. Tables are on the beach with nightly live entertainment. 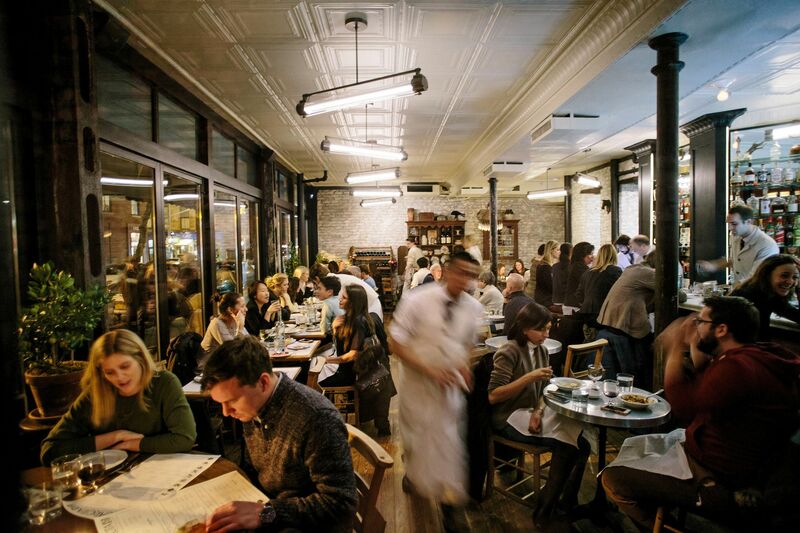 Edith’s is a magical place to dine. Eat under thatched rooves with excellent cuisine. 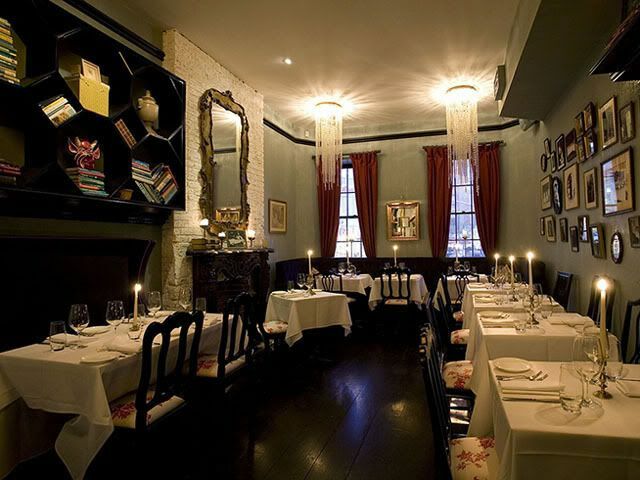 A more upscale dining spot, make reservations ahead of time as it books up well in advance. 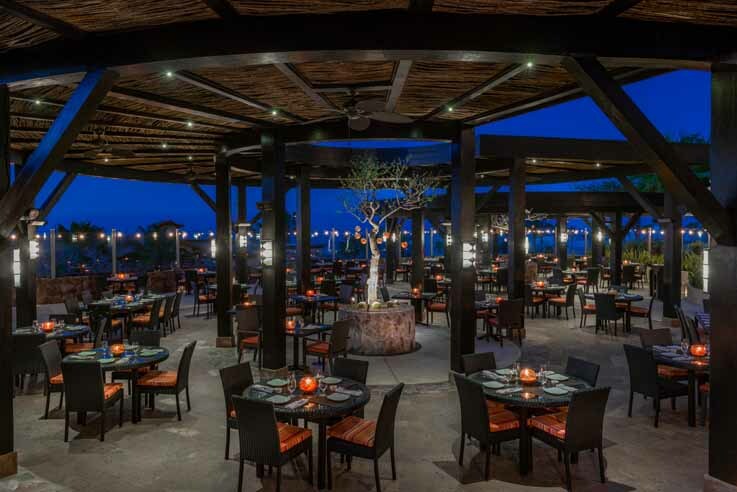 Listed below are some of our other favorite Cabo restaurants. We rotate through them when we are in town. 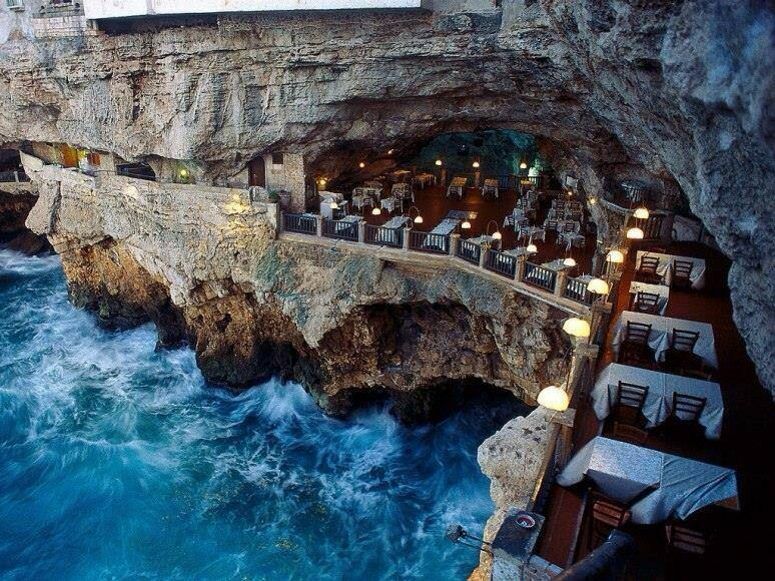 Most are fine dining, so we pick one or two per trip. The fabulous dining options are endless! I could go on and on. We always look forward to trying a new spot also. 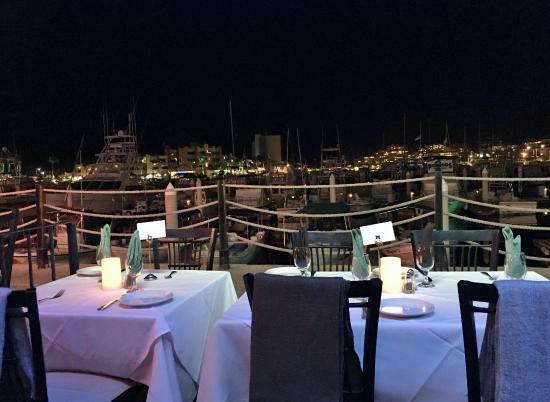 I’ve heard great things about Manta, the restaurant at The Cape Hotel. 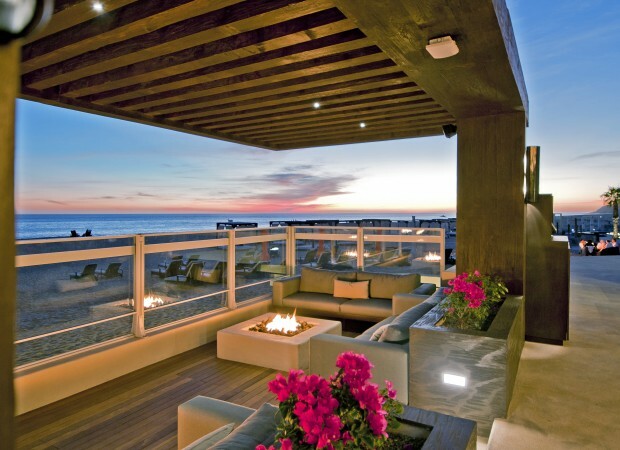 We have enjoyed sunset views from their rooftop bar! Before you dine in all these scrumptous places you need to work up an appetite. Again, plenty of choices. I am sharing things we have always enjoyed. 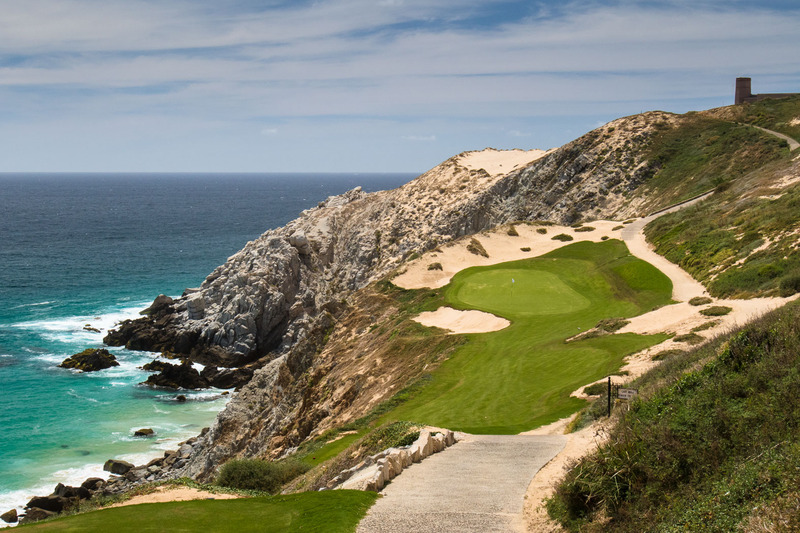 Golf is always at the top of our list, but here are some other options. Barter with beach vendors! I am fascinated by their determination to strike a deal for everything from a hat, to silver jewelry, or a bowl! 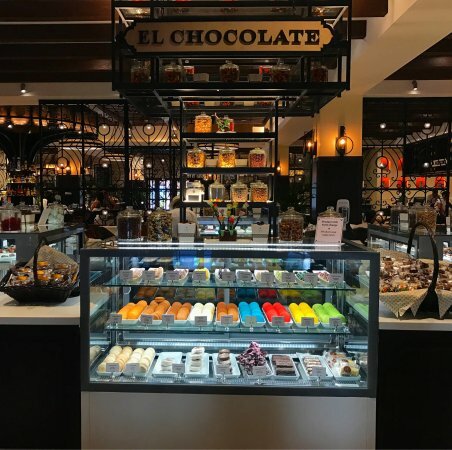 Enjoy shopping at Puerto Paraiso Mall! This stunning setting is located adjacent to the marina. 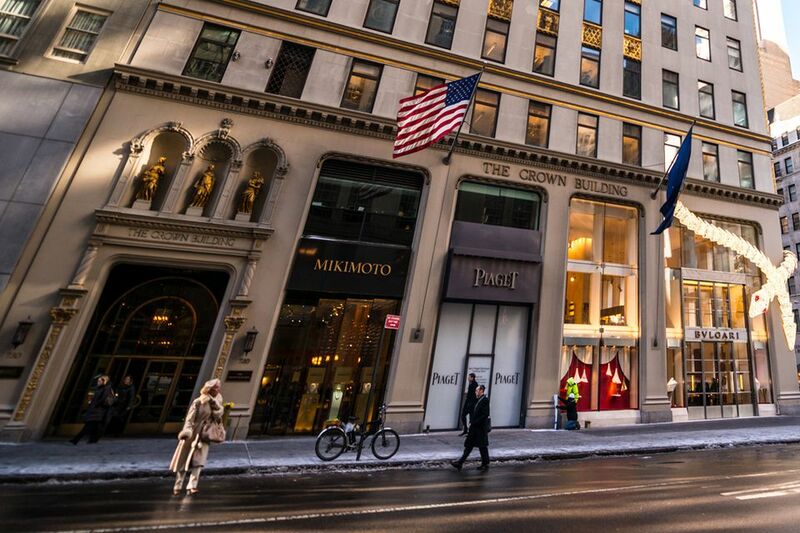 Shop a fabulous array of stores. 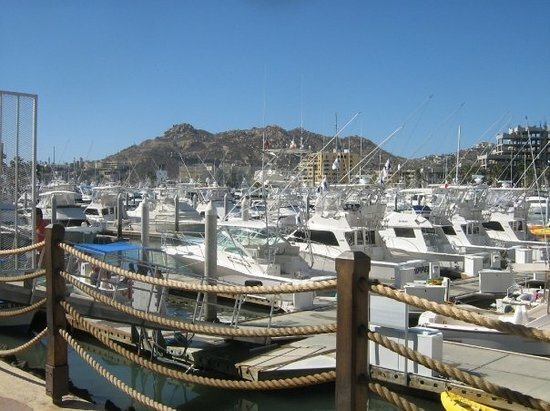 Stroll through the Marina and maybe book a special excursion! 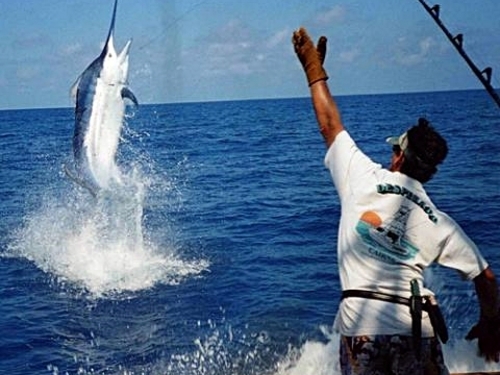 Go Deep Sea fishing! We did not catch a marlin. In fact, we didn’t even get a bite on our lines when we went. But we had a fabulous time. It was so relaxing and peaceful to be out on the water. We did see lots of whales! Awesome! The shoreline is paticularly beautiful while on a boat. 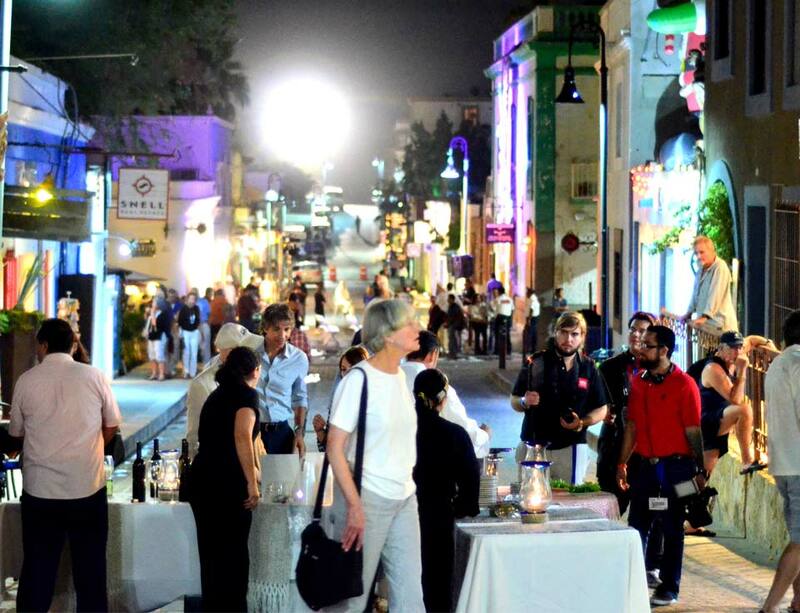 Visit the Art Gallery District in San Jose Del Cabo! Thursday nights offer an Art Walk. Take a sunset cruise! Decide what type of cruise suits your crowd. Welcome the sunset on a party boat or charter a private yacht. 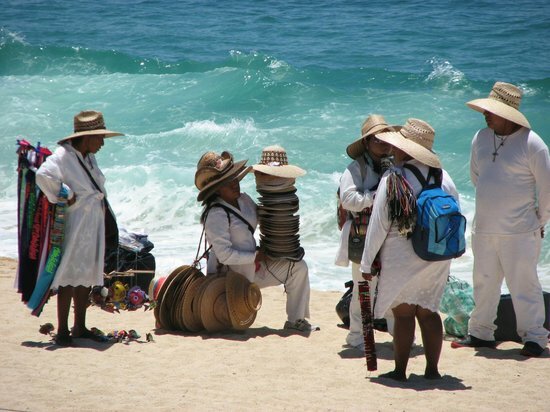 Take a side trip to charming Todos Santos and visit the Hotel California! (of supposed Eagles lyrics fame – but who knows?) Enjoy a delicious meal and check out the art while in town. Experience the nightlife! 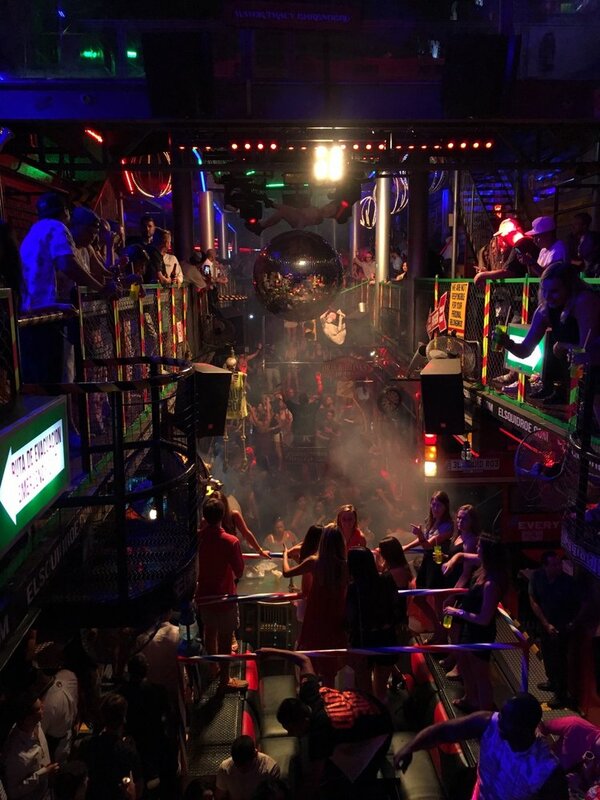 While this isn’t really our thing, our daughter, her husband and friends enjoy the fun clubs and bars Cabo offers. We prefer a quiet nightcap in the gorgeous hotel lobby bar looking out at the Pacific Ocean! We had a full and yet relaxing week in Cabo! We capped it off with a Super Bowl Party thrown by our resort. Picured above are two waiters at The After (their sports bar – tvs line the walls everywhere) enjoying the festivities. Goodnight and goodbye Cabo! Until next year! Winter is in full swing here in the Midwest and so are my dry hands! The skin on our hands is thin and has few oil glands. With the cold and dry winter air, our hands really take a beating. 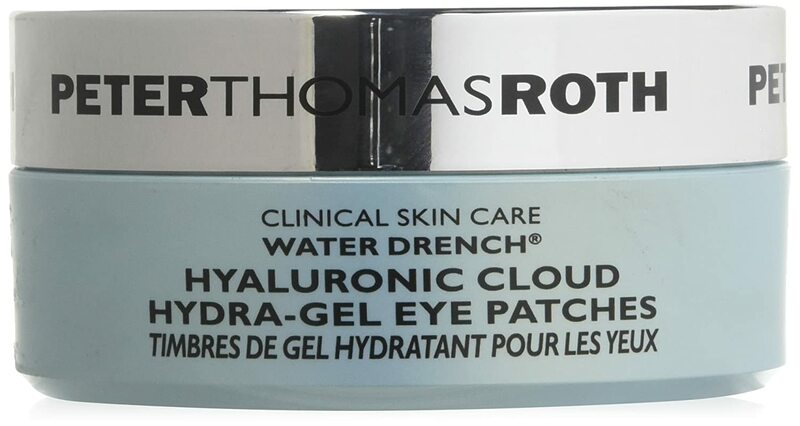 Add the dryness associated with aging and it is no wonder our hands are cracked and dry. As we age, our hands need extra care. I believe that well manicured hands and nails become especially important as we grow older. Today, I am sharing some tips I hope you find helpful for keeping our hands and nails looking their best. This tip may seem rather obvious. However, it is amazing how many women I see in the frigid weather without gloves. The winter outdoor air and wind wreak havoc on the fine skin of our hands. Aside from that, I hate having cold hands. I know our coats usually have pockets, but they don’t offer the same form of proection. Select gloves that fit properly. 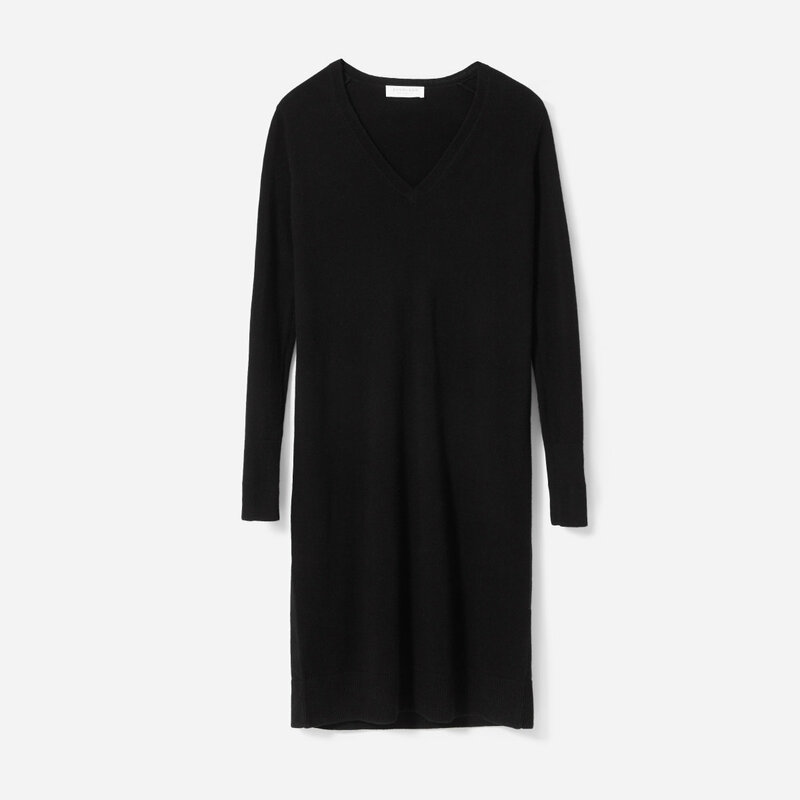 Ideally they should not be too tight, but fit snugly. A tiny air gap at the top of the fingertips is ideal. These fabulous cashmere lined leather gloves will keep you nice and toasty. They also have touchscreen compatible fingertips. Leather gloves looks equally stylish with a down jacket or a wool dress coat. If you spend more time outdoors and need an extra layer of hand protection, try liner gloves inside your favorite gloves. These merino wool liner gloves are just right to ensure your hands and fingers have the added warmth you crave. Soap strips the oil from our hands, and hand sanitizer with alcohol is extra harsh. 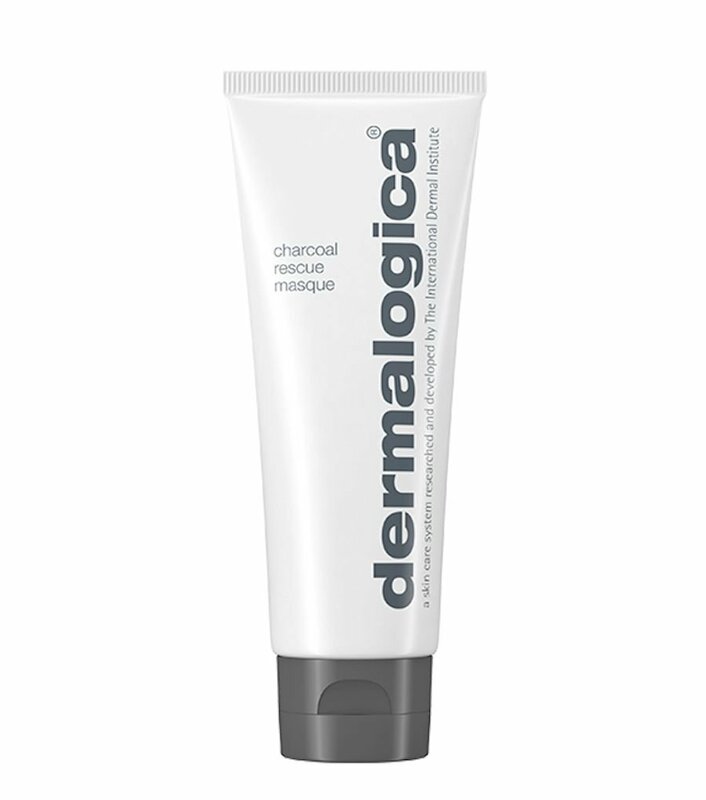 To counteract the dryness after hand washing, followup with a rich hand cream. 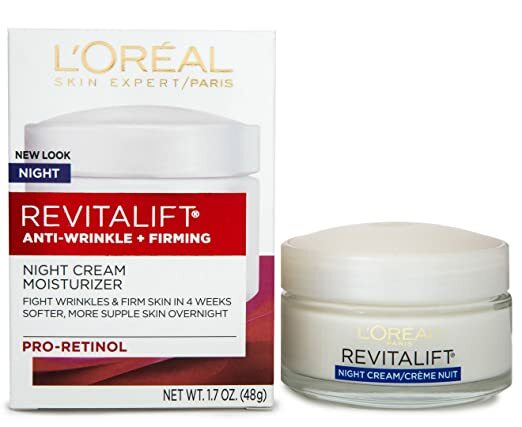 Use lotion/cream specifically designed for hands. 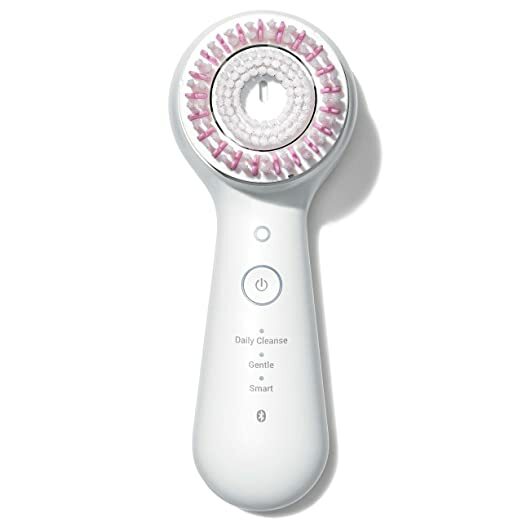 This is an item I love to splurge on. I keep one each by the kitchen sink, bathroom sinks, and in my handbag. Hmmm… maybe I should also keep one in my car. I admit I’m a sucker for the beautifully scented ones that are super emollient. L’OCCITANE Lavender Hand Cream is my favorite hand cream! The richness of the shea butter cream and the heavenly lavender scent propel this one to the top of my list. If lavender isn’t your scent, try one of their other amazing choices. 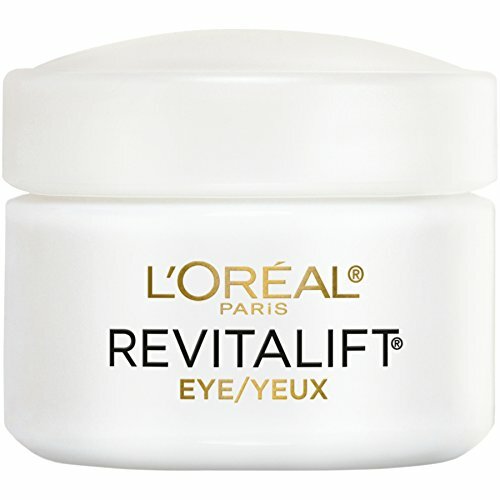 Their handcreams leave your hands soft and moist without an oily residue. They recently paired with the Rifle Paper Company, so their new packaging is divine. L’OCCITANE also offers delightful gift sets. Not only are our hands dry, but our cuticles get those unsightly hangnails and dry skin around our nails. I find applying cuticle oil before bed at night aids in keeping the dryness under control. 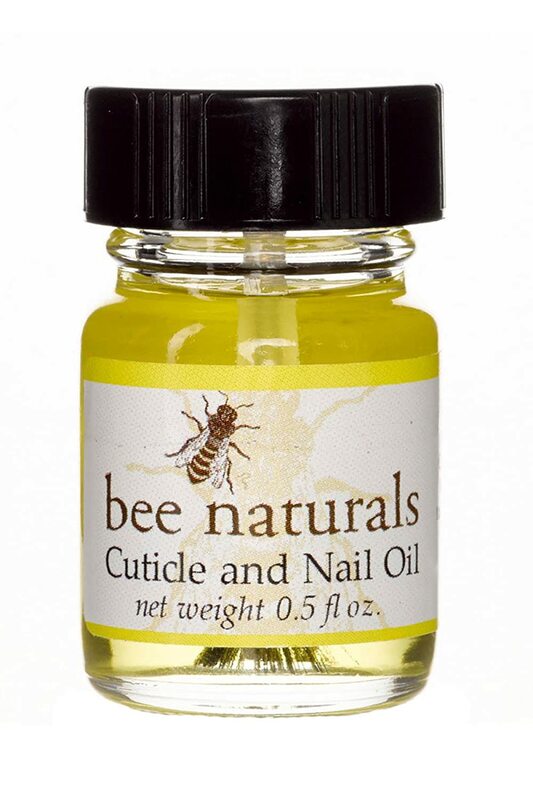 Apply some bee naturals cuticle and nail oil to soothe your dry cuticles and nails. We think of moisturizing our hands, but nails need moisture too. Rich tee tree oils combine with vitamin E to smooth our cuticles and add needed moisture and strength to our nails. Did I mention its lovely lavender and lemon scent? Take the time to manicure your nails weekly. If you lack manicuring skills, (I know I do!) have them professionally manicured. The basic process (whether done yourself or by a professional) should include trimming nails, pushing back or trimming cuticles, filing nails (always in one direction-not back and forth), moisurizing hands and fingers, and buffing nails or applying polish to them. When applying polish, always include a base coat to avoid staining your nails. A top coat not only protects the polish but also adds shine. I could devote a whole post to nails and nail colors – perhaps I will in the near future. I have had no-chip manicures for the past several years. In January I decided to give my nails a break and have naturally polished nails. In the featured picture at the top of the page, I am sporting my natural nails with a pale pink polish. I purchased the polish and took it to my favorite local salon for them to apply. This allows me to touch up my nails as needed using the same polish. I selected a pale pink polish for late winter wear. Lighter colors seem to last longer on my nails and a chip doesn’t show as easily as a darker color does. I also feel a more neutral color works well with any clothing I choose to wear. (OK – I admit I wear a lot of black) In the photo at the top I am wearing OPI Mimosas for Mr. and Mrs. nail color. Another favorite pale polish of mine is OPI Bubble Bath. Shorter nails are more becoming on older hands and function well with all the technology I use on a daily basis. Winter is here to stay for a while. Don’t let your hands suffer. Give them the love and care they deserve. I hope you find my tips useful in helping your hands brave the remainder of winter. Stay warm!